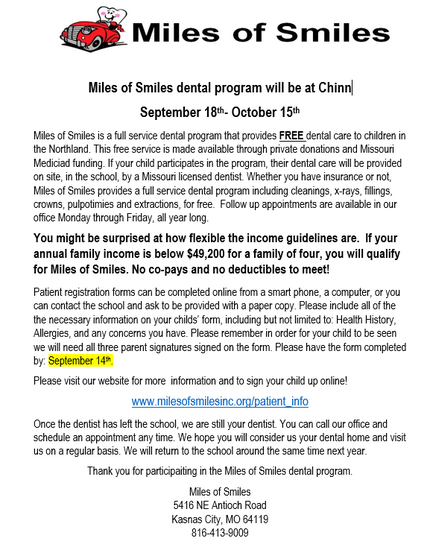 Chinn is using Smore newsletters to spread the word online. 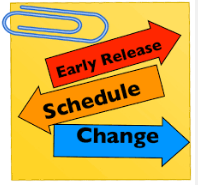 For the safety and timelessness of our dismissal process we ask that all transportation changes be shared with the front office by 2:30 pm each day. This will allow us ample opportunity to share with our teachers. Feel free to call 359-4330 with your changes. 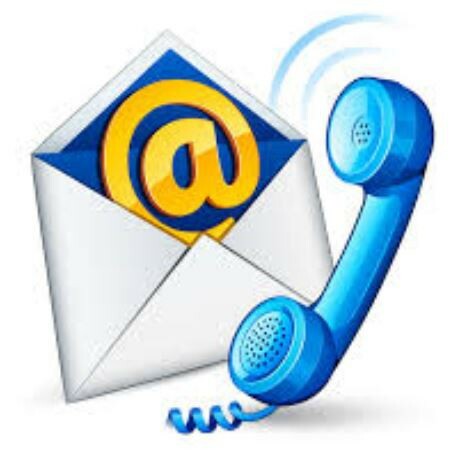 Please sign up for phone/text alerts at www.parkhill.k12.mo.us to receive all notifications and alerts from the district. This includes school closing notifications. You will click on the yellow and green icons at the top right side of the main page to access the registration forms. Looking forward to having Father-figures in the building. Visit our website to sign-up now! In preparation for the opening of Hopewell Elementary and Walden Middle School for the 2019-2020 school year, and in order to balance our very different high school enrollments, we will be redistricting all of our attendance boundaries, from elementary through high school. Redistricting will help us continue to be one of the best districts around by protecting our low class sizes and making sure we can balance our resources. Redistricting committee meetings are open to the public, if you want to observe them. We will also host public input meetings and provide an online feedback tool to get your thoughts on the committee's ideas before the Board sets the new attendance areas. 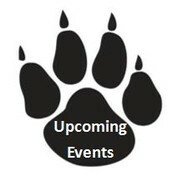 Watch for more information about those opportunities later in the fall. 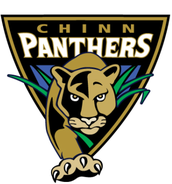 The Board plans to make its decision in December. 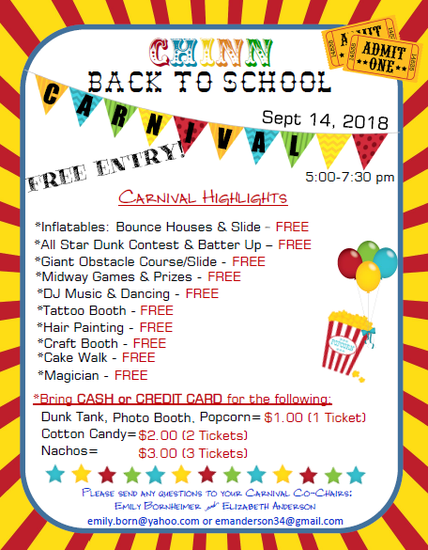 It's that time again.... time for the Chinn Back-To-School Carnival! For those of you that are new, this is a major highlight of the year for the kids! This event isn't possible without your help and support. 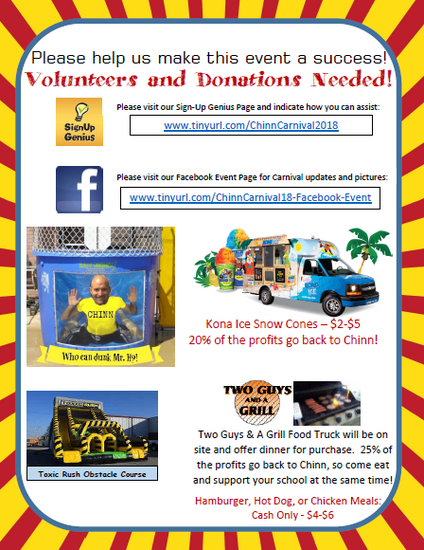 Please sign up to volunteer here: www.tinyurl.com/ChinnCarnival2018. The Park Hill Star recognition program was started in 2015 to celebrate support staff and teachers whose work is especially noteworthy. 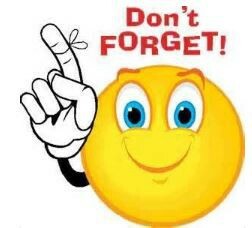 Nominations are not being accepted at this time, but opportunities will re-open at the beginning of the 2018-19 school year. 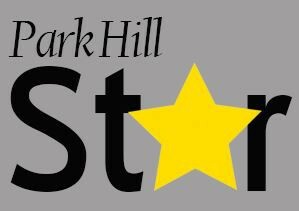 Thanks to everyone who took the time to nominate a Park Hill Star this year! Teachers will be engaged in professional learning on those afternoons. When students ride the bus, they must follow specific rules to avoid dangerous situations. 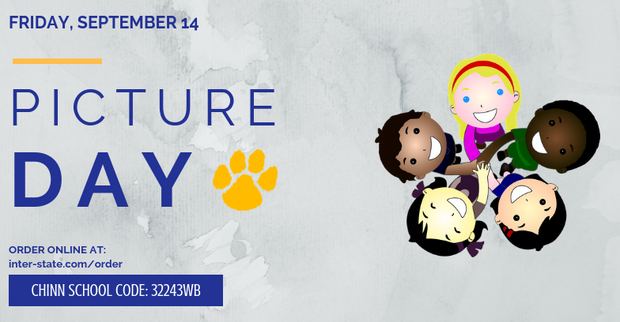 September 14th- PICTURE DAY! 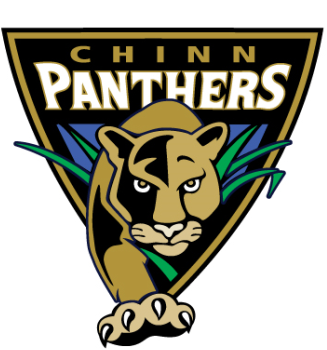 !----AND PTA CARNIVAL 5-7:30 at Chinn! !